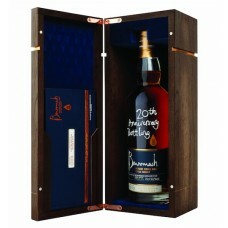 anCnoc is a rather curious whisky. 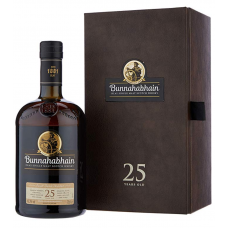 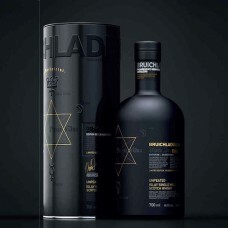 It comes from the Knockdhu Distillery in the Scottish Highlands, .. 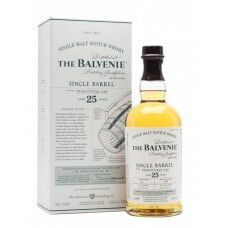 This is a 2015 bottling from Gordon & MacPhail of a 1985 vintage single malt from the Highland B..
*** Coming into stock during week commencing 27th August *** Balvenie Tun 1509 has a cult follo..
Benromach 20th Anniversary Single Malt Whisky celebrates 20 years since production started at Benrom.. 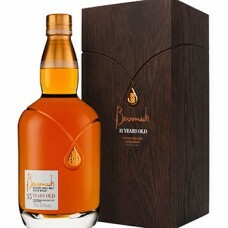 The Benromach Distillery was closed and mothballed in late 1983. 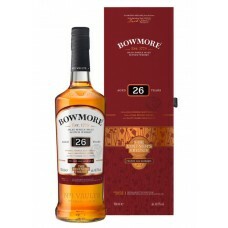 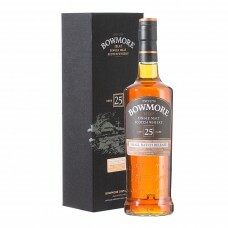 Gordon & MacPhail purchased the..
Bowmore 25 Year Old Single Malt Whisky is a splendid 25 year old single malt aged in both American B..
Bowmore Vintners Trilogy 26 Year Old Single Malt Whisky comes from the world’s oldest scotch maturat..
Impressively packaged, this is a delicious, reflective dram. 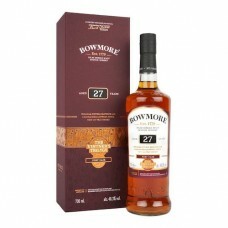 It picked up the top prize in its categ.. 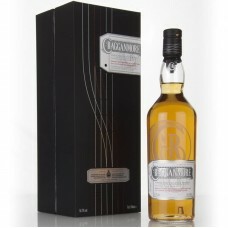 This Cragganmore single malt scotch whisky is a limited edition of 4,932 bottles. 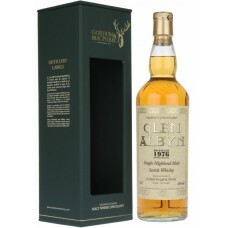 It is from Diageo'..
***PRE-ORDER NOW FOR DELIVERY LATE MAY***Here we have the full set of the "Game of Thrones" limited ..
Glen Albyn 1976 Single Malt Whisky is a beautiful whisky from Inverness's closed Glen Albyn distille..
Glen Elgin 18 Year Old 1998 forms part of the Special Releases 2017 line-up. 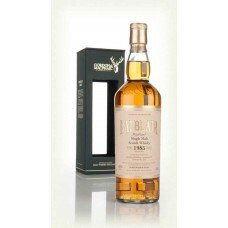 This expression is prod..
Glen Scotia 25 Year Old Single Malt Whisky was launched in June 2017. 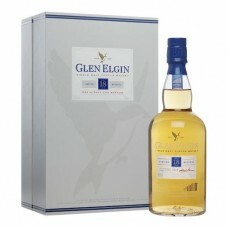 Glen Scotia used specially sel..